Grettle helps you remember places you've been and routes you've taken! 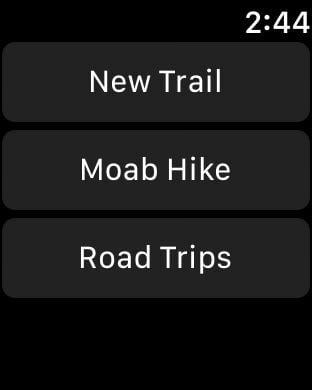 Using your iPhone or Apple Watch, you can drop crumbs at your current location, and review the paths you've traveled later. You can use it to show the path of a memorable trail you've hiked, drop a crumb at every city you travel to, or use it to retrace your steps if you have no connectivity in a remote area. 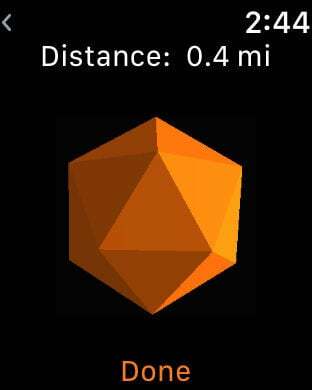 The simple, single-tap interface allows you to focus on your surroundings while you record your steps. Please remember: Continued use of GPS running in the background can dramatically decrease battery life.